My good friend & classmate died yesterday. 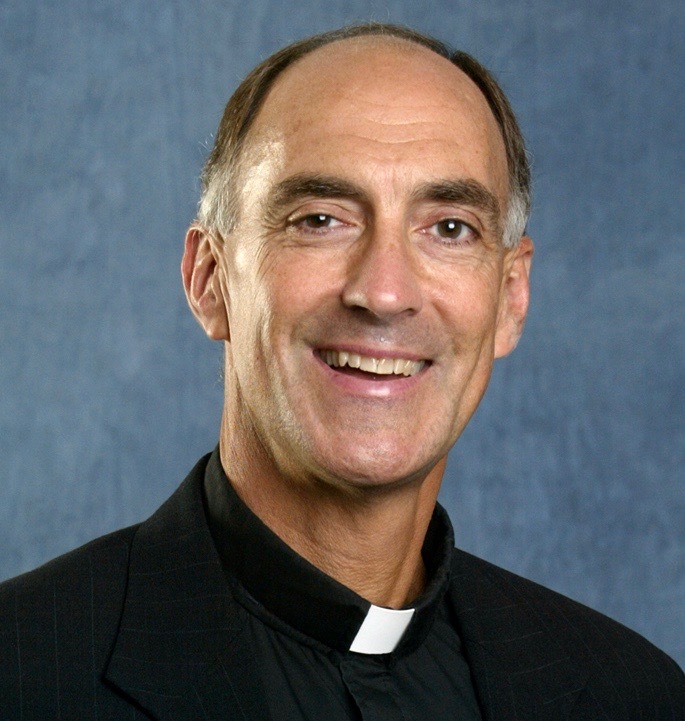 Gerry Stockhausen, SJ died of complications following bone marrow transplant in August. His body just shut down. Unbelievable. I do live in a yellow submarine. That is, I dwell constantly in my assumption that all my family & friends will be with me and around me and near me throughout life and we’ll have a life of ease. I don’t know about you, but that simply hasn’t been true, though I’ve tried to make it be true. Life is so precious and fragile. And Gerry is one of those people who made life for me and so many others wonderfully precious. His gentleness and kindly presence touched many. He was maddeningly fit and gloriously tan. He seemed to hang in the air for hours taking a jump shot. He was good at whatever he did. Leukemia took all that away this past year. And gentle throughout. And secretly angry at the gargantuan losses imposed on him. I’m missing the Stockman mightily. And I’m ticked off at him and God for torpedoing my yellow submarine. Lest we drown in the over-much-ness of life. Roc, I am so sorry for your loss and, at the same time, grateful for your beautiful tribute to a friend. The Stockman will be missed. Sorry for your loss ROC, and ours. Such pain at the loss of a dear friend, too young, too soon. Thank you for your tribute and honesty. Praying for your peace. Lovely sentiments. Sorry for your loss. Sounds like a wonderful man.